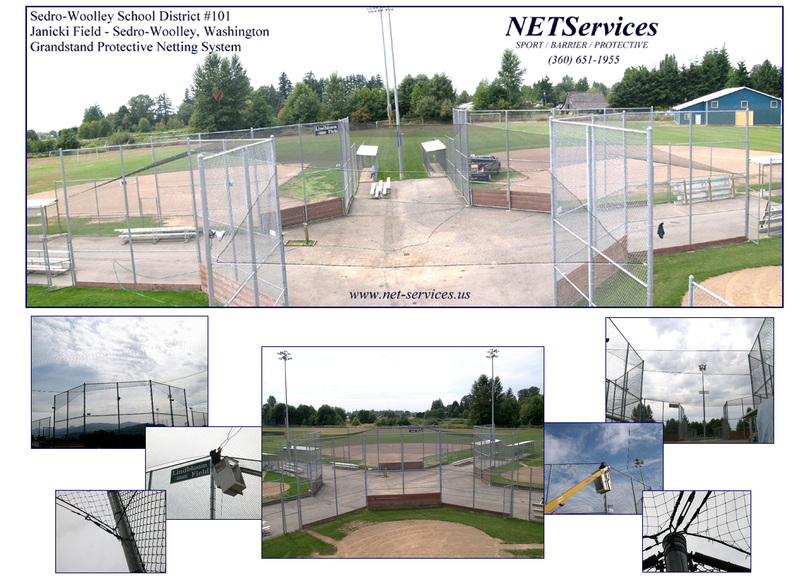 NETServices is there for both private and commercial baseball needs. 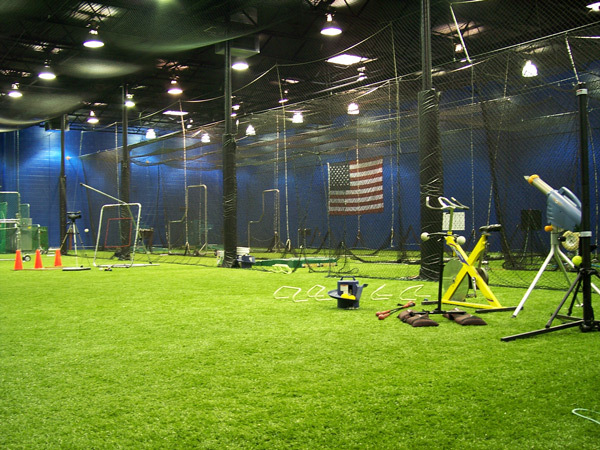 training facilities, grandstand protection, & foul line / home run barriers. right equipment for your needs and budget. can help you find a cost effective solution. the right is a prime example. you can count on NETServices.